The LBL-D series enables rapid, energy efficient lighting upgrades of retail high bay installations in industrial and commercial environments. 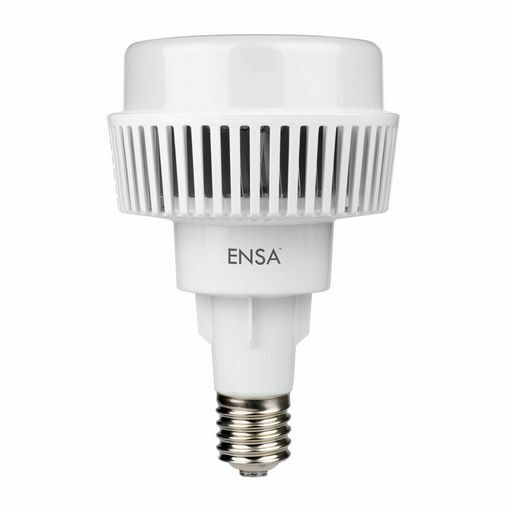 Quickly and easily replace E40 screw base lamps and save time on replacement with minimal interruption to operations. The LBL-D series offers a far greater lifespan and energy efficiency than traditional metal halide lighting, saving on energy and lighting replacement costs. 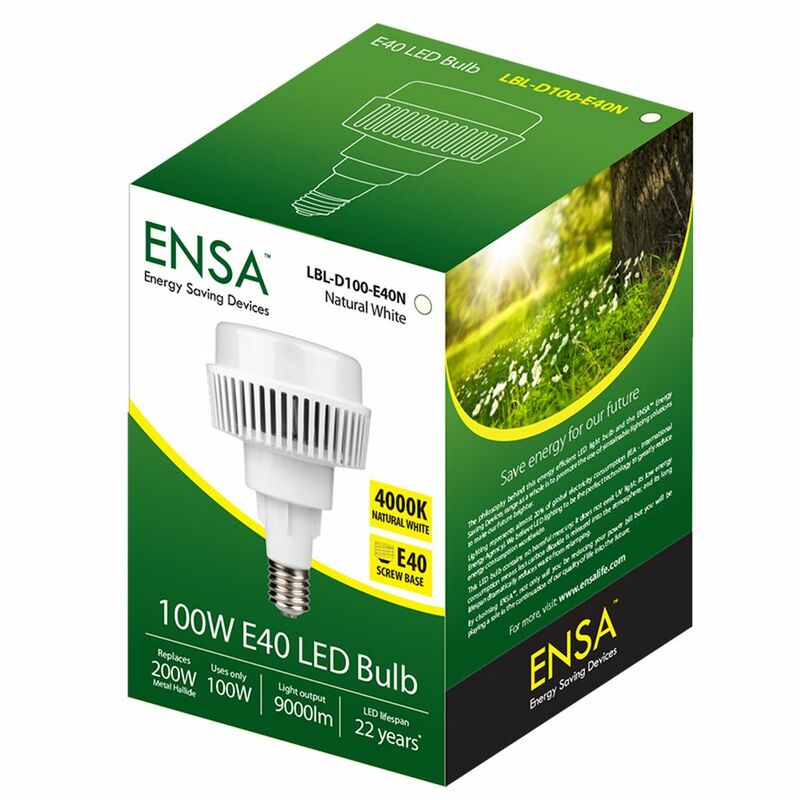 Available in 100W and 160W models, in cool and natural white colour temperatures.